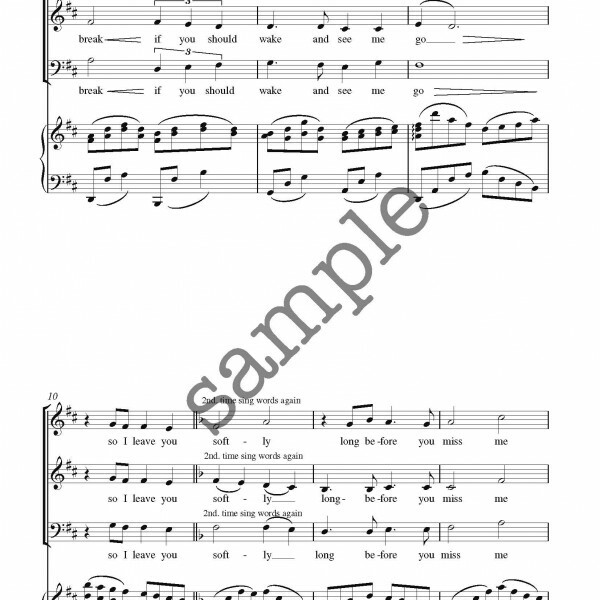 Tags: Difficulty Level 2, Piano accompanied, Pop Music and Standards. 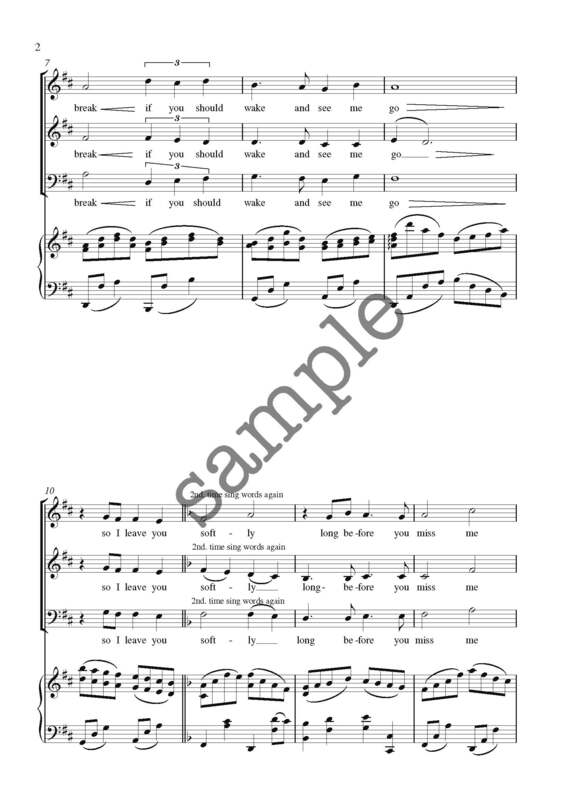 A popular Italian song composed by Giorgio Calabrese and Tony De Vita (1932–1998), translated into English by Hal Shaper. 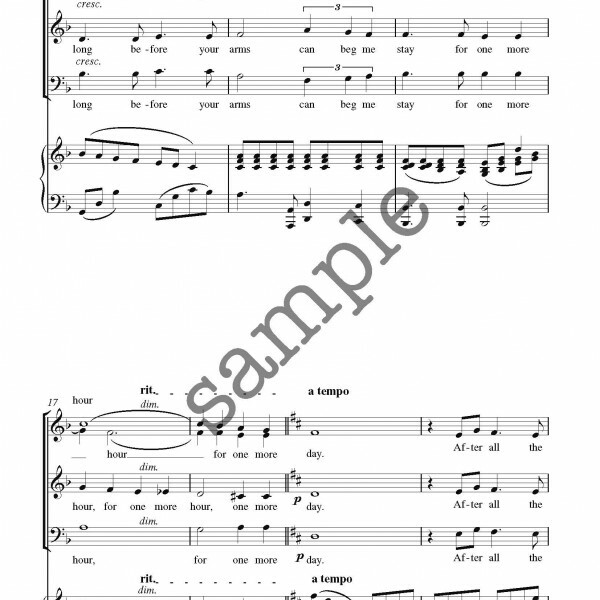 The best-known versions are those by Matt Monro and Frank Sinatra. 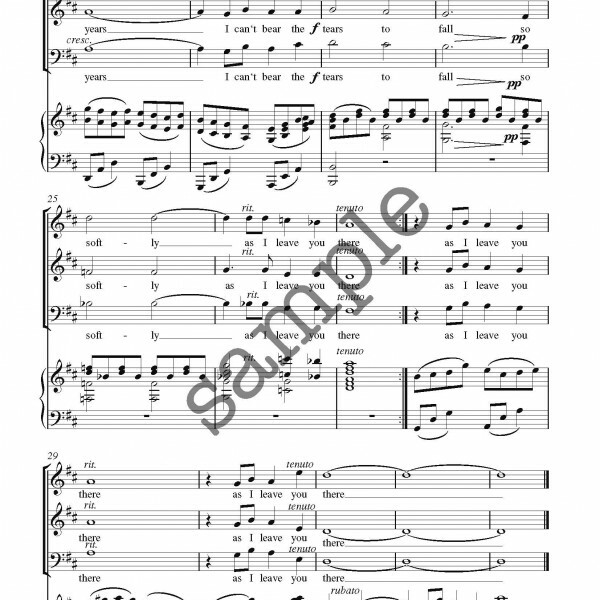 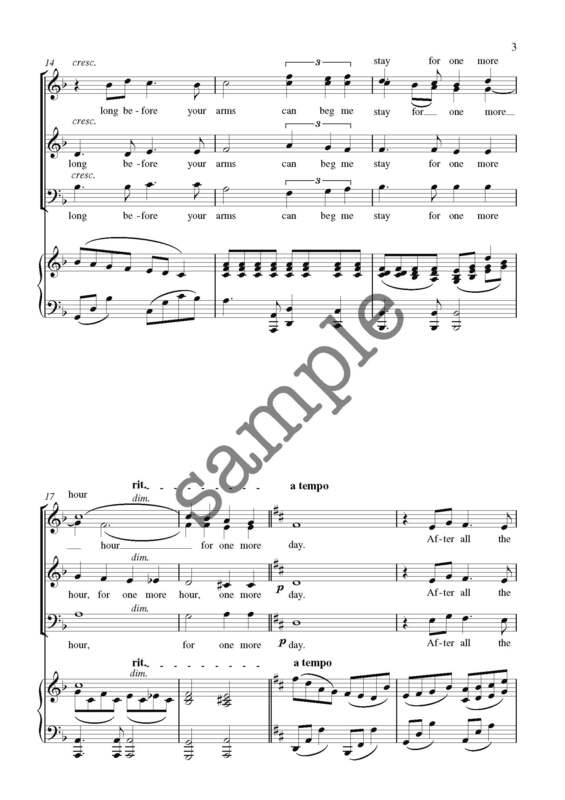 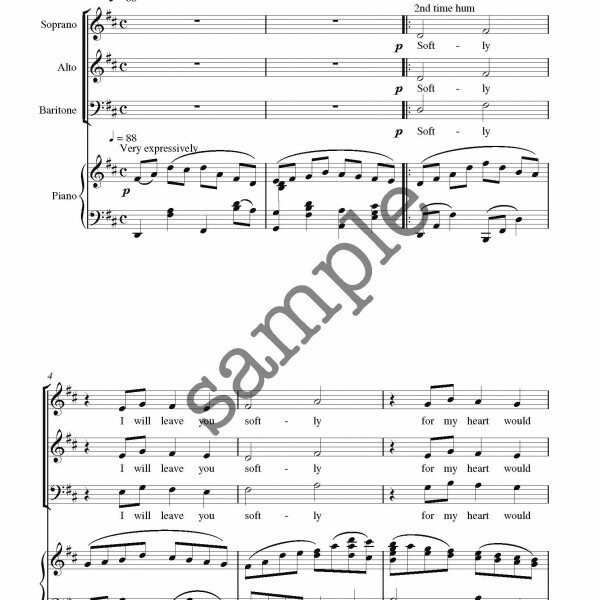 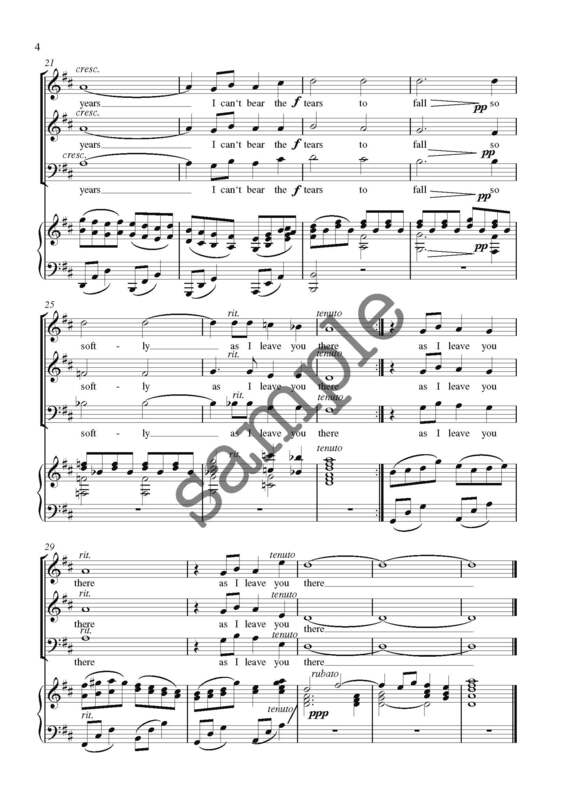 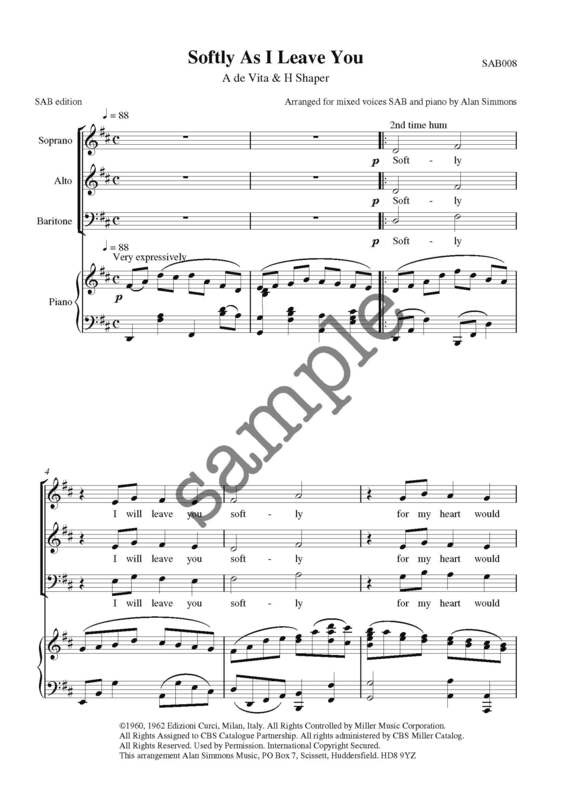 This version is one of the most popular arrangements in our catalogue, with the oboe adding a wonderful depth to the accompaniment on the SATB version.